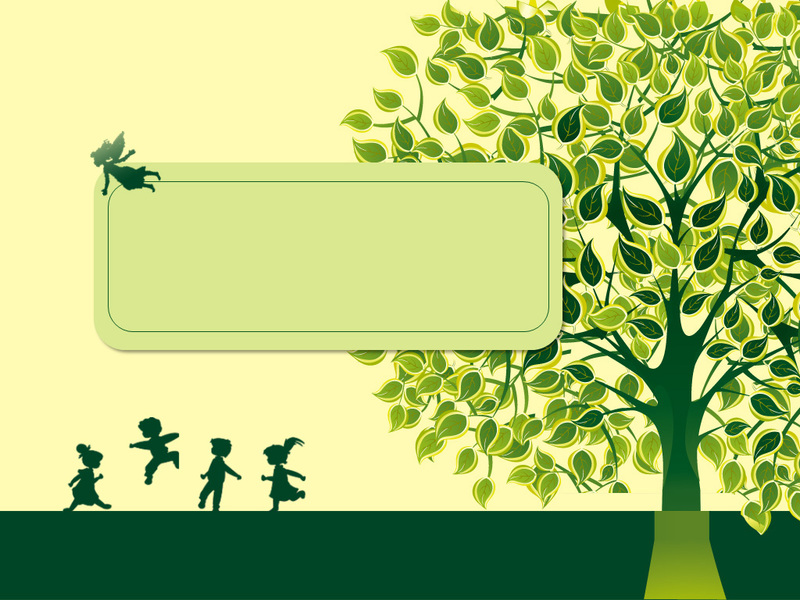 �� Online viewer Happy group of multicultural kids jumping on summer meadow Templates for Powerpoint Presentations - Happy group of multicultural kids jumping on summer meadow powerpoint template for presentation about children.. Happy group of multicultural kids jumping on summer meadow Powerpoint Templates Freeppt is Powerpoint backgrounds and templates for your slide. Powerpoint Happy group of multicultural kids jumping on summer meadow design presentation samples Happy group of multicultural kids jumping on summer meadow powerpoint template for presentation about children. Happy group of multicultural kids jumping on summer meadow powerpoint template for presentation about children.